New Delhi: Senior IPS Rishi Kumar Shukla has been appointed as the new Director of Central Bureau of Investigation (CBI). Shukla, an officer of 1984 batch, is the former Director General of Police (DGP) of Madhya Pradesh. He has been appointed for a term of two years. 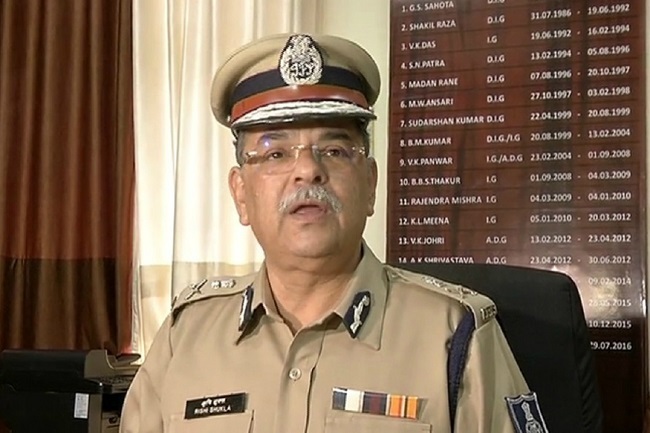 He will take charge from acting director M Nageswara Rao, who took over the post last month following the sacking of Alok Verma by the panel. The post of the CBI chief has been lying vacant since January 10 after the unceremonious exit of Alok Verma, who had been engaged in a bitter fight with Gujarat-cadre IPS officer Rakesh Asthana over corruption charges. 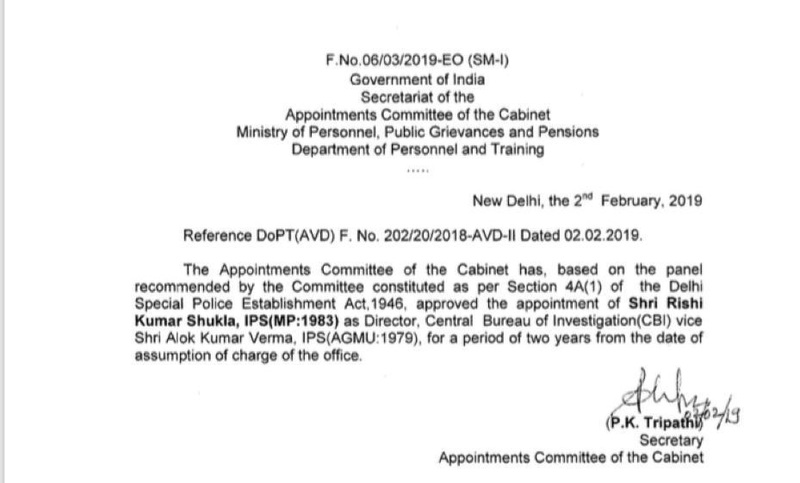 Shukla's appointment came after the high-level selection committee headed by Modi met twice to select the name from a list of over 70 candidates for the investigating agency's top job.